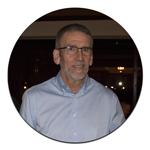 Latest News from Control Solutions, Inc. 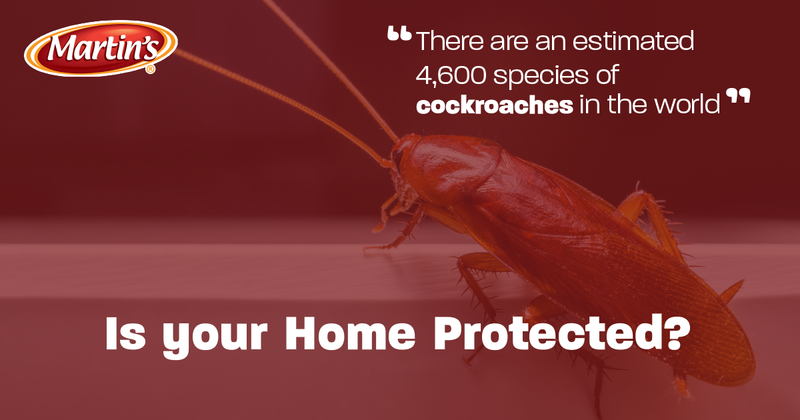 There are an estimated 4,600 species of cockroaches in the world, but only about 30 are associated with buildings and homes. Most cockroaches live outdoors in a variety of habitats, such as leaf litter, among the stems of matted vegetation, in rotting wood, in holes in stumps, in cavities under bark, under log piles and among debris. So what happens to cockroaches when the temperature drops in the fall and winter? Does cold weather kill them? Some cockroaches can tolerate cold weather, even surviving below-freezing temperatures for a short time. But most would rather stay warm. So they’re happy to invite themselves into your home for the fall and winter. They’re looking for food, water and a warm place to and hide. This will help in prevention, but prevention only goes so far. For long-lasting control of cockroaches that do invade your home, use the combination of Martin’s® Viper Insecticide Concentrate and Martin’s I.G. Regulator Insect Growth Regulator (IGR) Concentrate. The mixture of Viper insecticide plus an IGR like I.G. Regulator gives immediate control of cockroaches and prevents immature cockroaches from developing into reproducing adults for 6 months. Dilute Viper and I. G. Regulator in water and apply the mixture as a coarse, low-pressure spray. Thoroughly spray all areas where roaches hide, such as baseboards, corners, storage areas, closets, around water pipes, doors and windows, attics and eaves, behind and under refrigerators, cabinets, sinks, furnaces and stoves, the underside of shelves, drawers, and similar areas. Pay particular attention to cracks and crevices where these pests often hide. Be sure to read the product labels for dilution directions and precautions. STAY UPDATED ON THE LATEST NEWS FROM CONTROL SOLUTIONS, INC.
© 2017 Control Solutions, Inc. All Rights Reserved.